I have often turned here to Bayan’s ed. of the Armenian synaxarion in PO (see here for the appropriate volumes for each month). Thanks to archive.org, these volumes are all easily accessible, and thus it makes for a convenient reading-text. 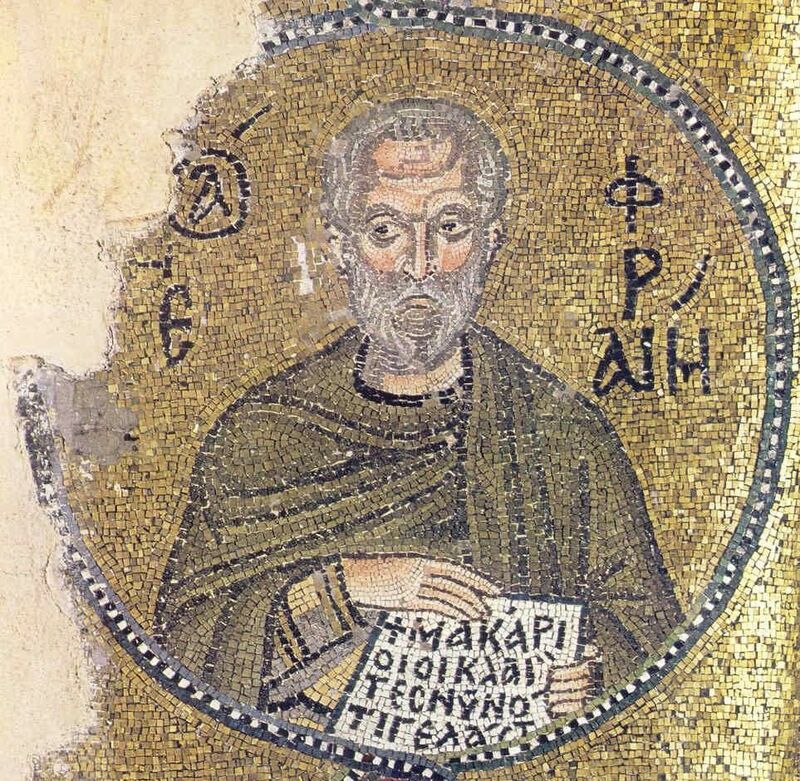 My colleague, Ed Mathews, in his recently inaugurated series of volumes providing an Armenian synaxarion text with facing ET, briefly sets forth the known versions of the synaxarion in Armenian and also points out that Bayan’s ed. is not quite what he says it is, namely, that of Tēr Israel (pp. xvii-xix). Others, too, have discussed the state of things with the Armenian synaxarion versions (see the bibliography below). 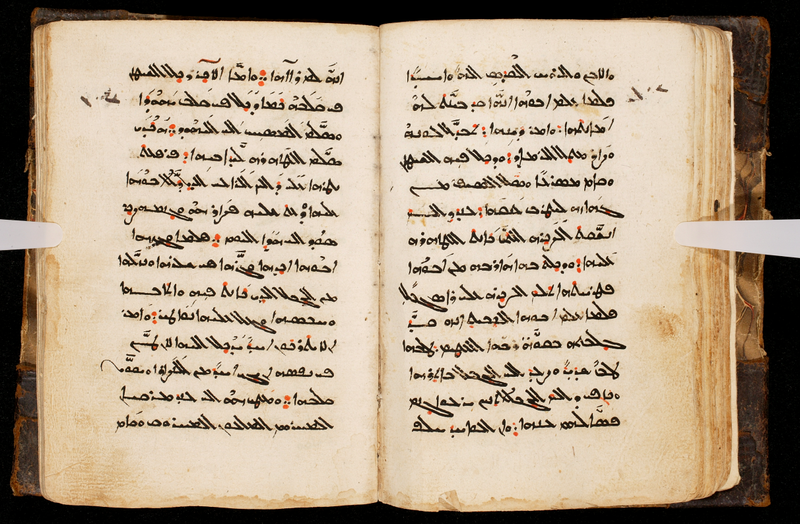 Among HMML’s collections there are, of course, some synaxarion manuscripts, so for today, here is one such manuscript, with a single episode from one of today’s commemorations, that of Symeon the Stylite, compared with Bayan’s edition. 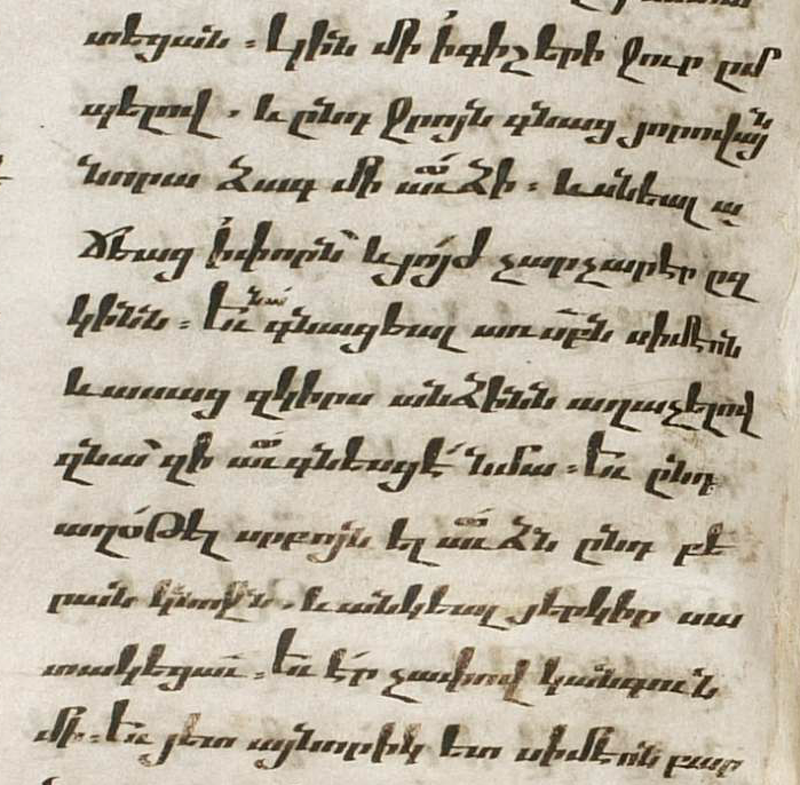 The manuscript in question is APIB (Armenian Patriarchate of Istanbul, Balat) 1, dated 1637, and with very clear Bolorgir script. Our passage appears on p. 72, col. b, lines 10-20; the corresponding text in Bayan’s ed. is in PO 5: 470. 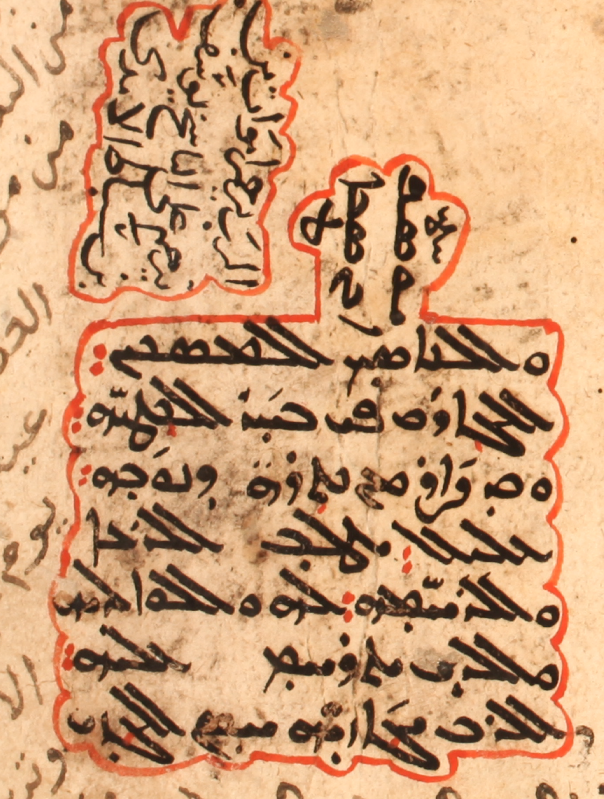 Here, then, is the manuscript image, the transcribed text of the manuscript and Bayan’s ed. aligned by sentence, some vocabulary and grammar notes for students of the language, and English translations of each. B եւ սնեալ ի փորին՝ աճեաց եւ յոյժ չարչարէր զկինն. A Եւ ընդ աղօ՛թել սրբոյն ել աւձն ընդ բերան կնոջն. B Եւ սուրբն Սիմէոն աղօթիւք եհան զօձն ընդ բերան կնոջն. While a woman was drinking water at night, a young serpent went into her belly along with the water, and it was nourished and grew in her insides and was causing the woman considerable pain. So she went to Saint Symeon and spoke of her suffering, asking him to help her, and at the praying of the saint the serpent went out through the woman’s mouth, fell to the ground, and died. In size it was one cubit. While a certain woman was drinking water at night, a young serpent entered her belly along with the water, and it was nourished in her insides and grew and was causing the woman considerable pain. So she went to the blessed [Symeon] in supplication, and with his prayer Saint Symeon drew the serpent out through the woman’s mouth, and immediately it died. It was one cubit. Adontz, N. “Note sur les synaxaires arméniens.” Revue de l’Orient Chrétien 24 (1924): 211–218. Mathews, Jr., Edward G. On this Day: The Armenian Church Synaxarion, January. Provo, 2014. Mécérian, J. “Introduction à l’étude des synaxaires arméniens.” Bulletin Arménologique, Mélanges de l’Université de S. Joseph 43 (1953): 99–128. Nersessian, S. Der. “Le synaxaire arménien de Grégoire VII d’Anazarbe.” Analecta Bollandiana 68 (1950): 261–285.